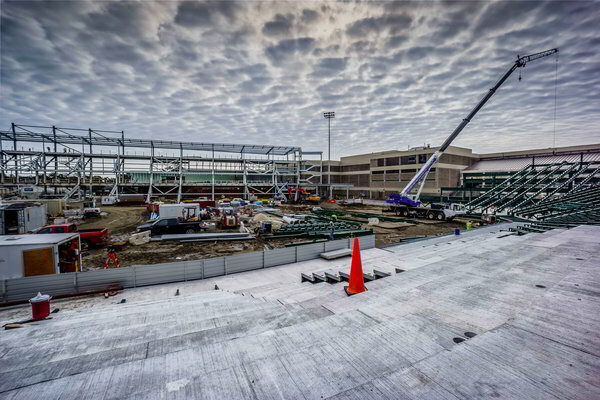 This month we began working on the Tulane University Football Stadium. We will be on site for at least the next 6 months working with Woodward Construction on turning this area into a top tier football stadium. 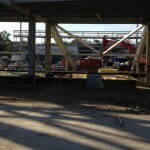 There will be room for 30,000 spectators here when we are done with 5200 premium seats. 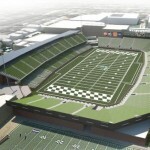 The facility will be a great testament to a university that hasn’t had its own stadium since 1980. Starting next year that will all change. 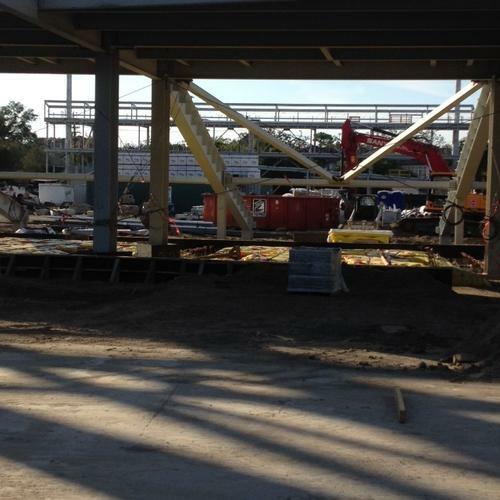 Yulman Stadium will take full shape and host an array of athletic events for years to come. Now students and alumni don’t have to travel to watch their Alma Mater play, now they need only go the Uptown Campus starting late 2014. 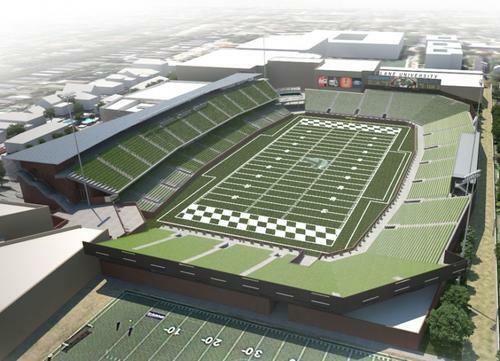 You can see more information and information about Yulman Stadium at their official website, including live video footage of the work-site!